Global warming is one of the issues currently dominating media attention. However, there is much debate over the scientific facts of global warming and how its effects may be mitigated. 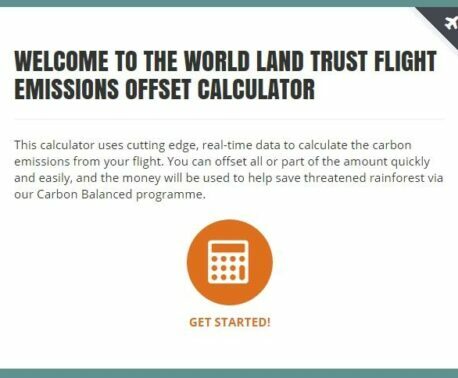 Carbon balancing with the World Land Trust is intended to demonstrate the value of rainforests in climate regulation. It is widely accepted by the scientific community that the build up of anthropogenically (i.e. from human activity) produced carbon dioxide in the atmosphere is one of the main causes of global warming. Use of fossil carbon reserves (oil, coal and natural gas), deforestation and land use change in human activity has resulted in CO2 emissions that greatly exceed the amount. 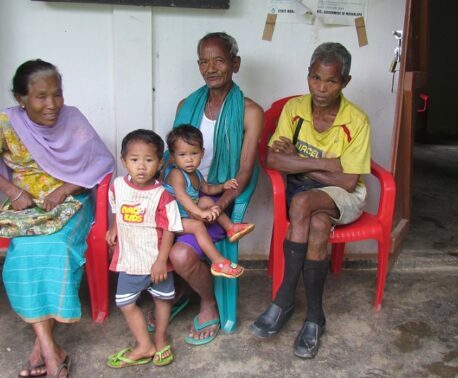 The World Land Trust has been working for the last 15 years to prevent deforestation throughout the developing world. This is important both to preserve endangered species and habitat and to prevent the greenhouse gas emissions associated with deforestation and land use change. The World Land Trust is now also targeting areas that require extensive reforestation, providing two-fold benefits; regenerating habitat and in the process removing greenhouse gases from the atmosphere. If you wish to become Carbon Balanced, the World Land Trust (WLT) pledges to sustainably reforest areas of rainforest previously cleared to make way for human activity in order to offset the effects that your carbon dioxide emissions have on the atmosphere. By using native species and enlisting the help and cooperation of local communities in project areas the World Land Trust will also secure habitat for the countless endangered species protected in areas that the WLT target for these projects.